CREATE REMARKABLE SALES PRESENTATIONS THAT CLOSES DEALS. Closing the deal is the main goal of every salesperson. Sales is about empowering your customers with remarkable content. If you want to stand out from the crowd you need to deliver your message in a way that is memorable and engaging. SIGN UP NOW! 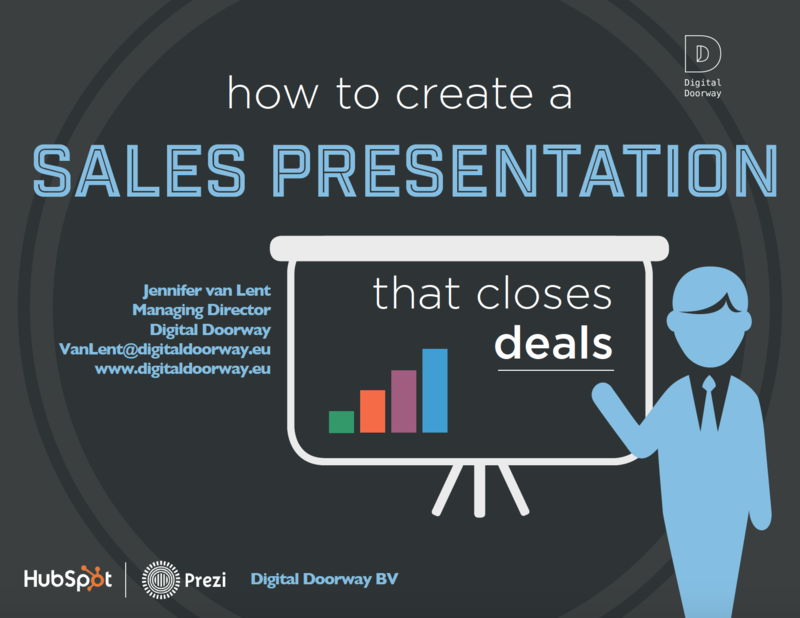 Get your free copy of How To Create A Sales Presentation That Closes Deals. This e-book shows you how to develop and structure your sales presentations.